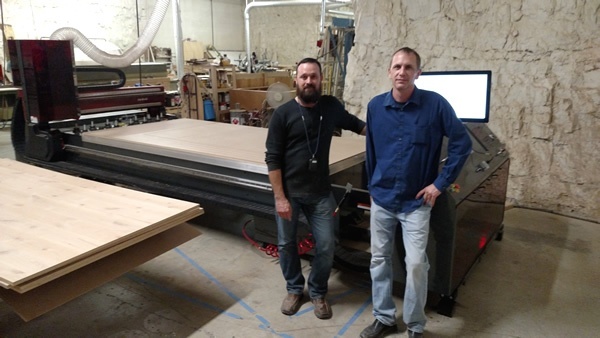 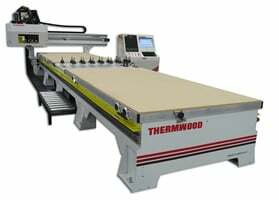 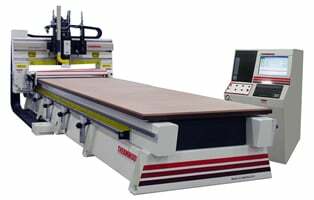 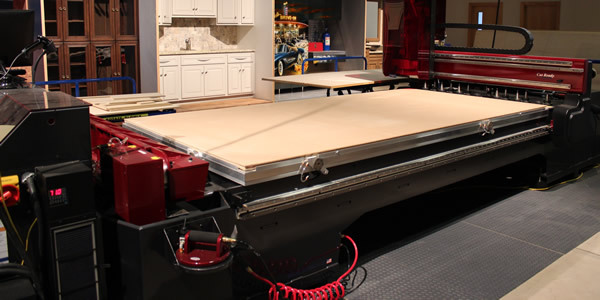 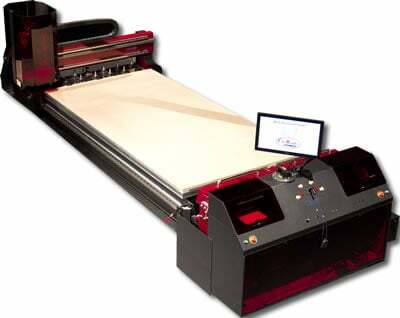 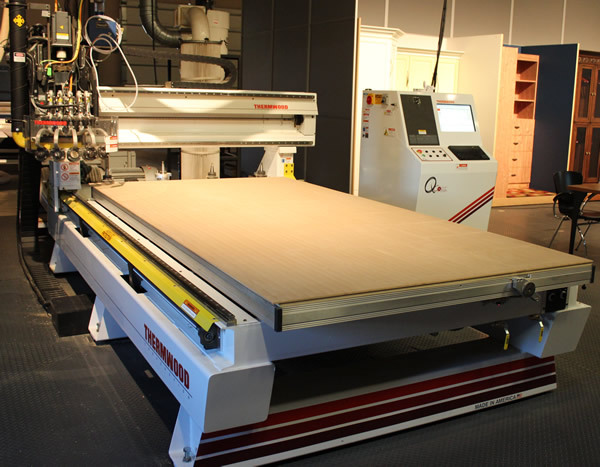 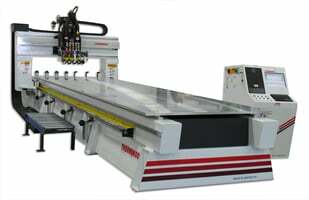 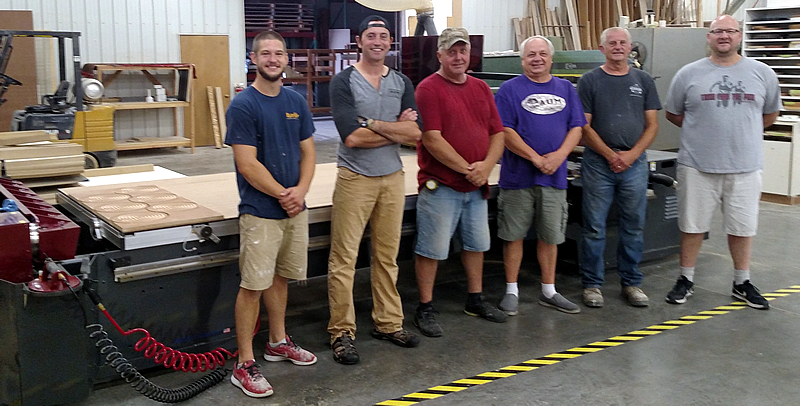 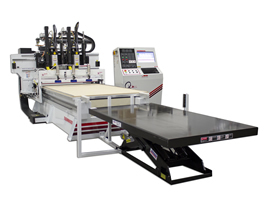 Below is a new video showing the redesigned Thermwood FrameBuilder 53 5'x10' CNC router in action. 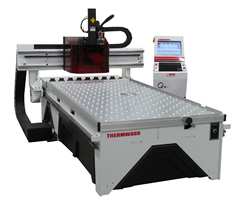 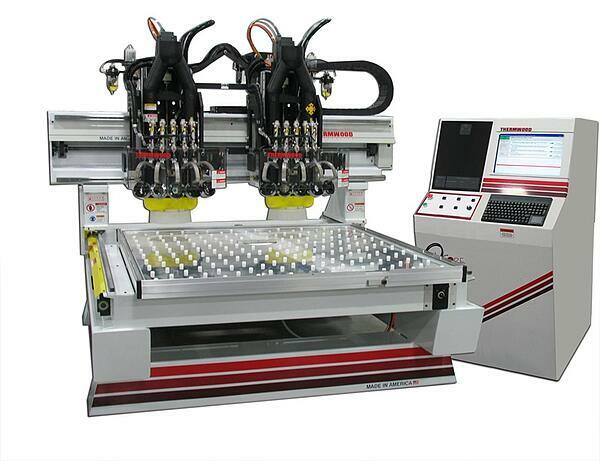 The Thermwood FrameBuilder 53 series is a heavy duty, high-performance three-axis CNC machining center. 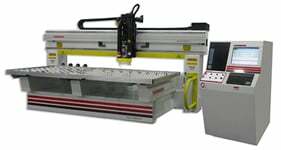 It is specifically developed for the machining of upholstery frames and other sheet goods that require rollers on each side of the spindle to hold various materials typically not held by vacuum while machining. 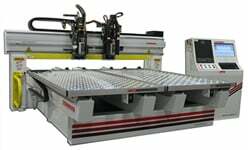 The redesigned FB53 is now equipped with rack and pinion for both the X and Y Axes, bigger drives, and a redesigned gantry that is stiffer while allowing more options. 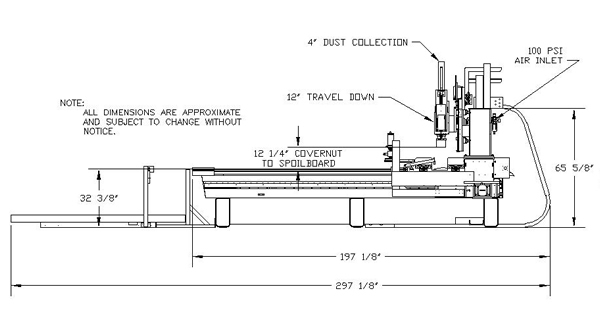 These changes represent over 110% increase in speed from the original (various table sizes up to 20' are available). 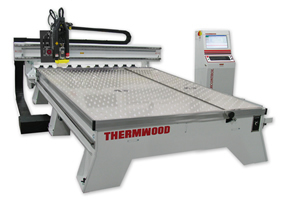 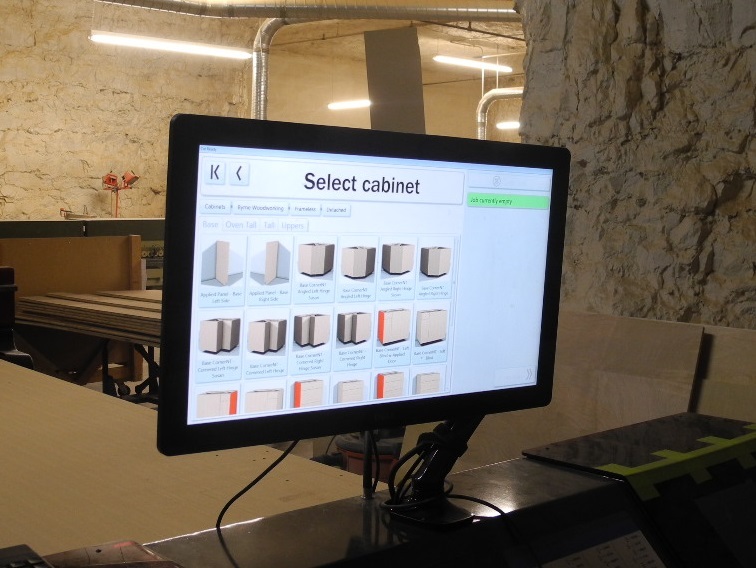 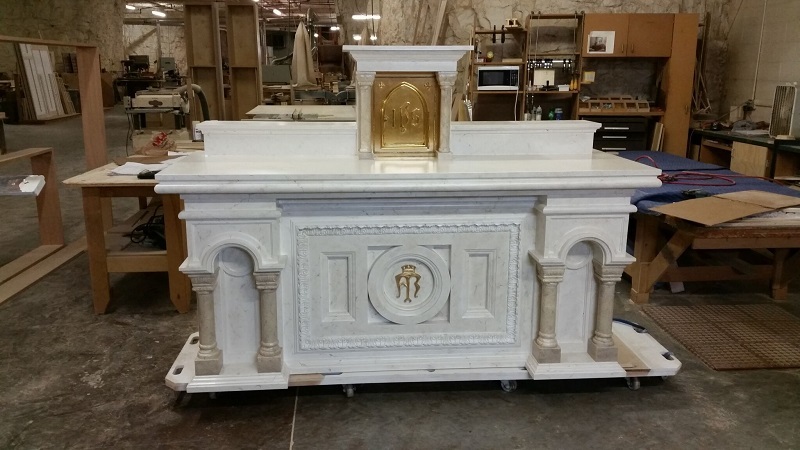 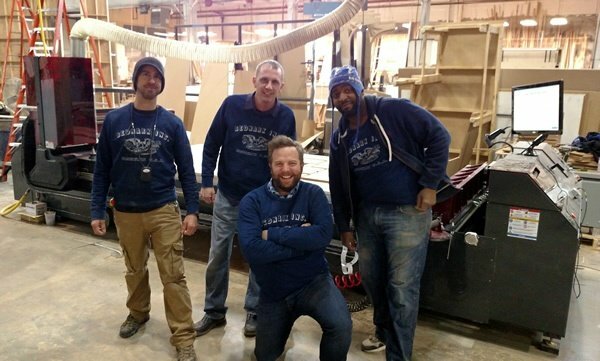 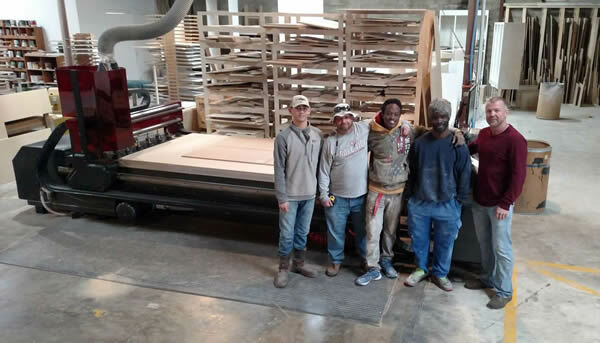 We will replicate your exact part(s) and show you how we can increase your productivity, while saving you money and time on a Thermwood CNC router. 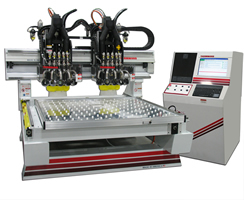 Work with our CNC Experts in depth on your exact application(s), and ask questions about programming, machine operation, options, maintenance, financing, service and support. 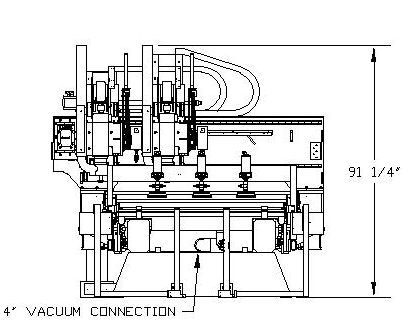 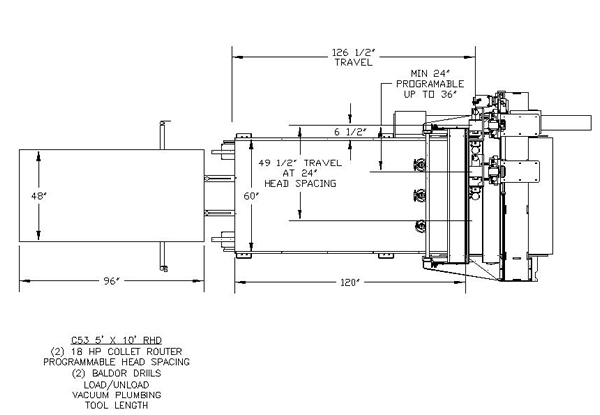 See our manufacturing process from start to finish, and how we carefully build each machine from the ground up. 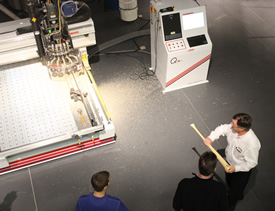 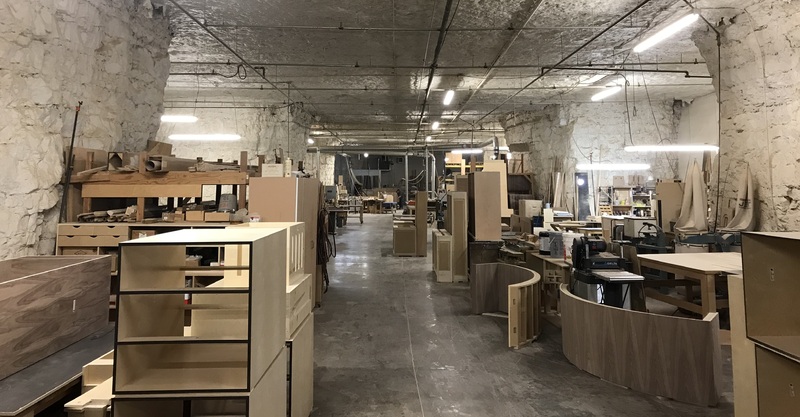 Tour our facility to see our modern training center (where each machine purchase comes with a 1 week training class for two), factory and demonstration center. 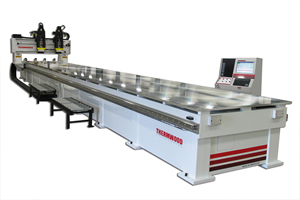 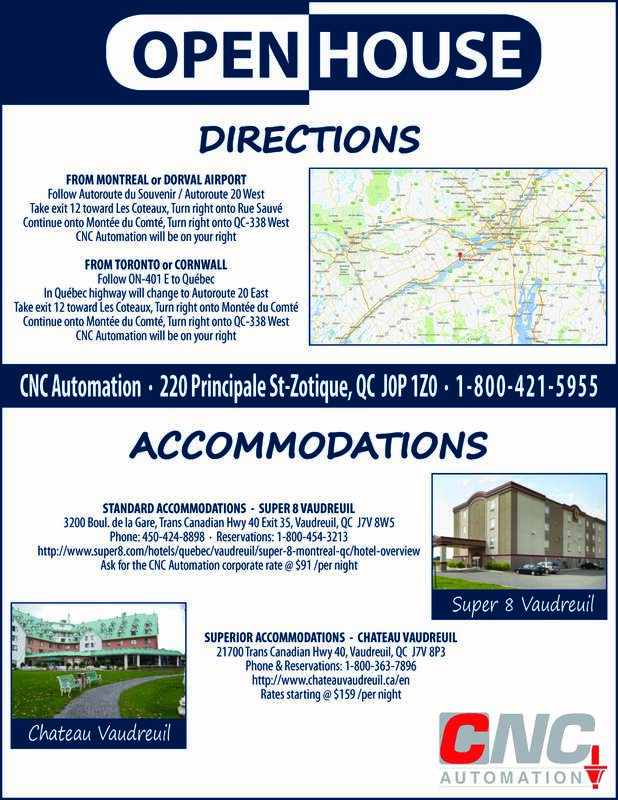 See a wide variety of our machines, both three and five axis in action as well as the 2014 Challenger Award winning Cut Ready Cut Center. 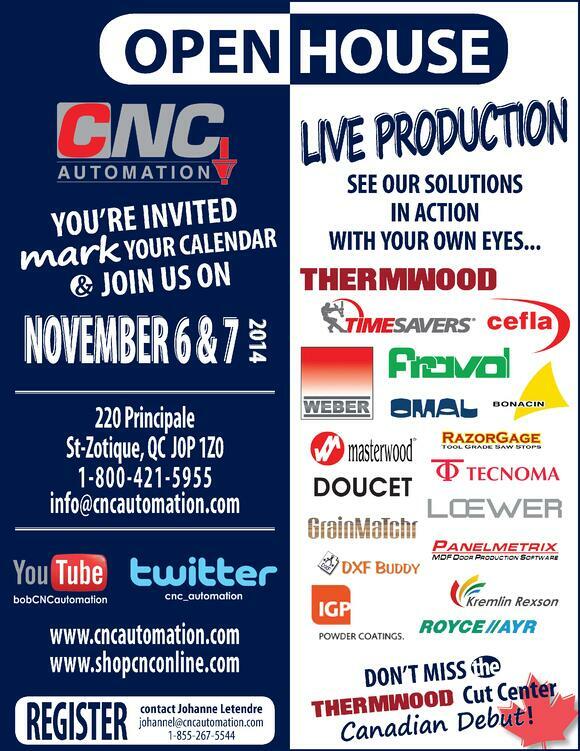 We will record a video of your live demo for you to watch later. 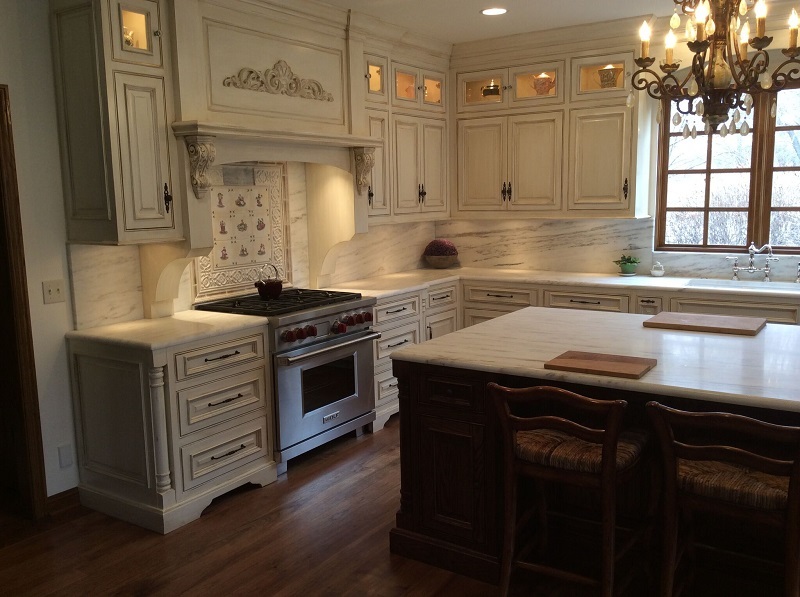 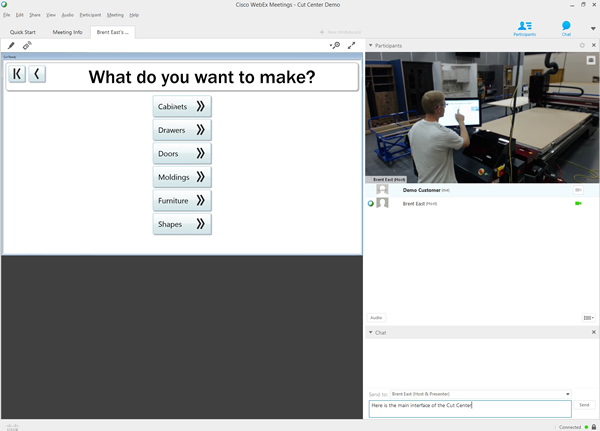 We also offer live Web Demos that allow you to interact with our Demonstration department via your computer. 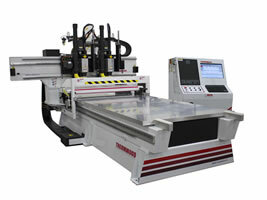 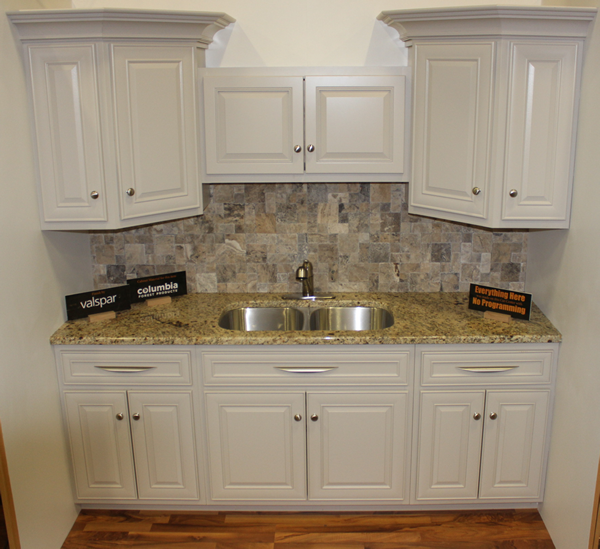 These web demos are available for both the latest software solutions as well as our machines. 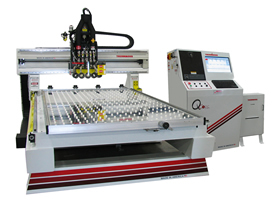 You can see the machine and control running your application and ask questions in real time. 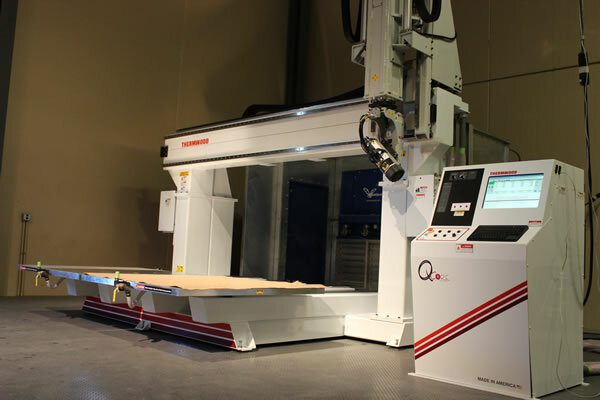 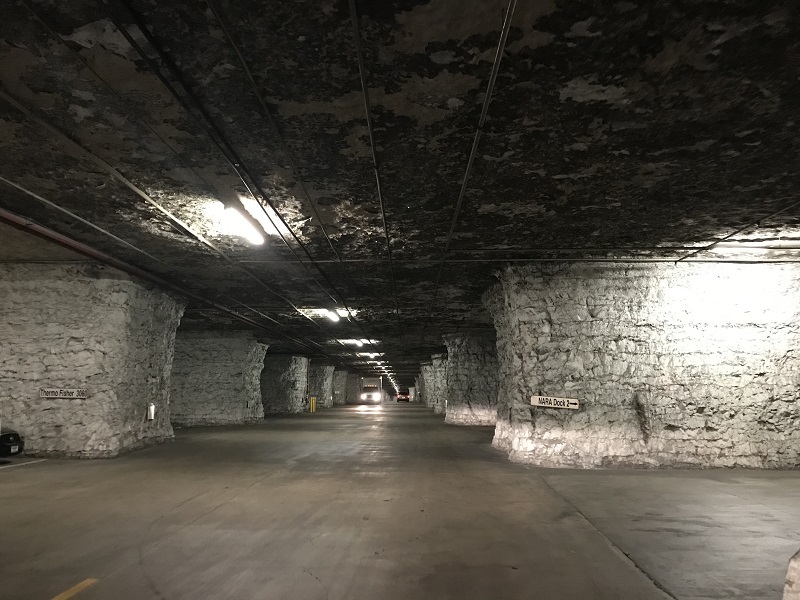 If time or travel is a factor, this might be a good first step to see what our machines can do for you, before you come in and see the process in person. 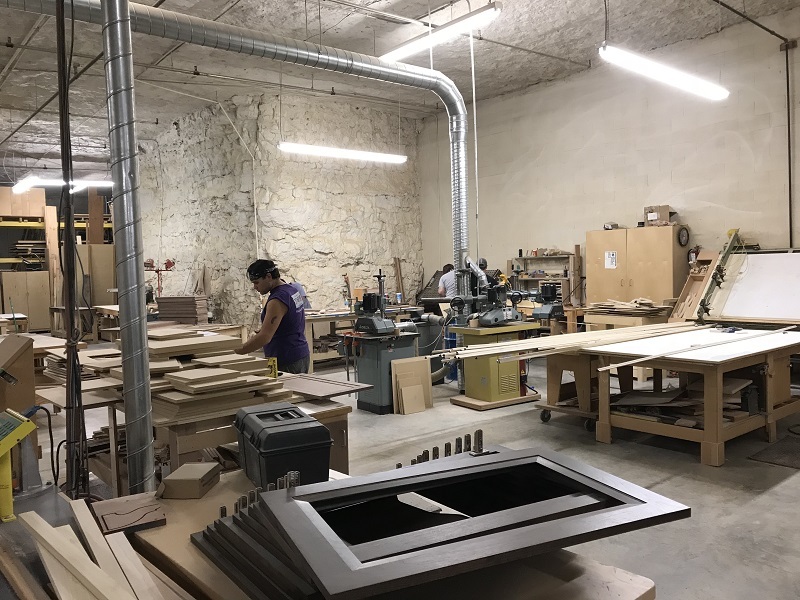 Our local representative is typically on-site at your facility during these demonstrations to help explain the process and answer any questions you may have.